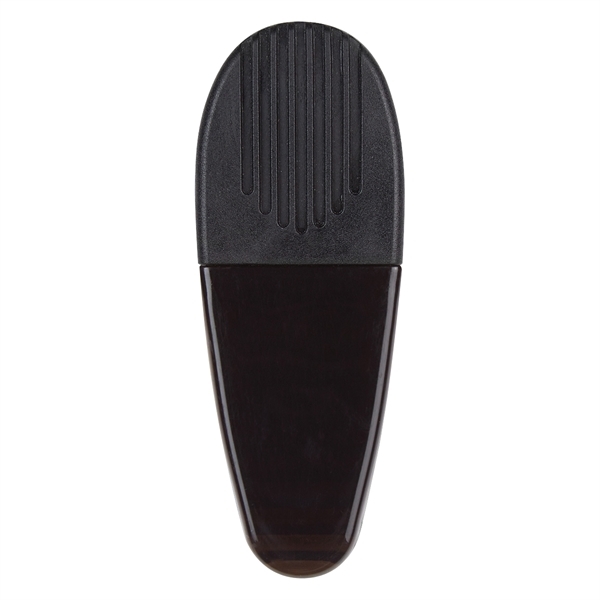 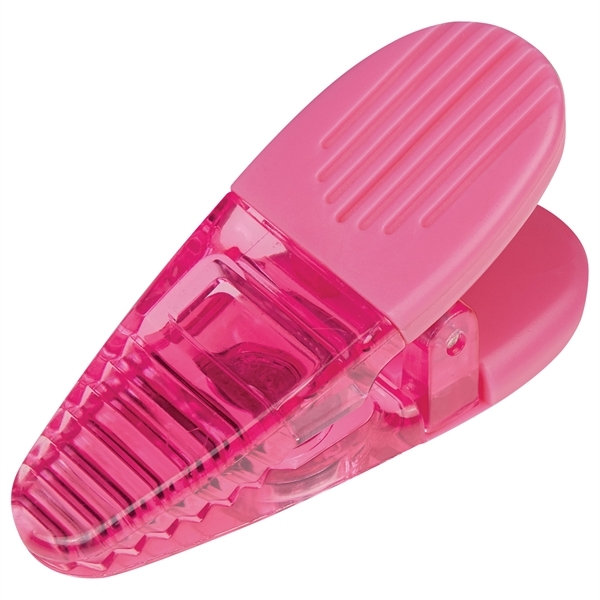 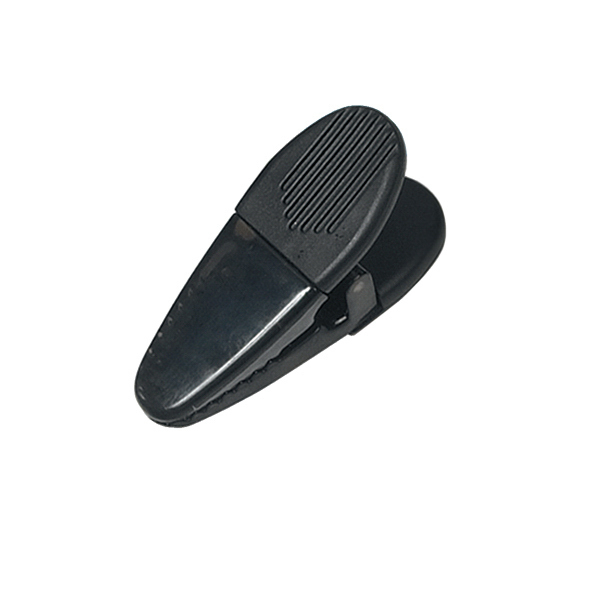 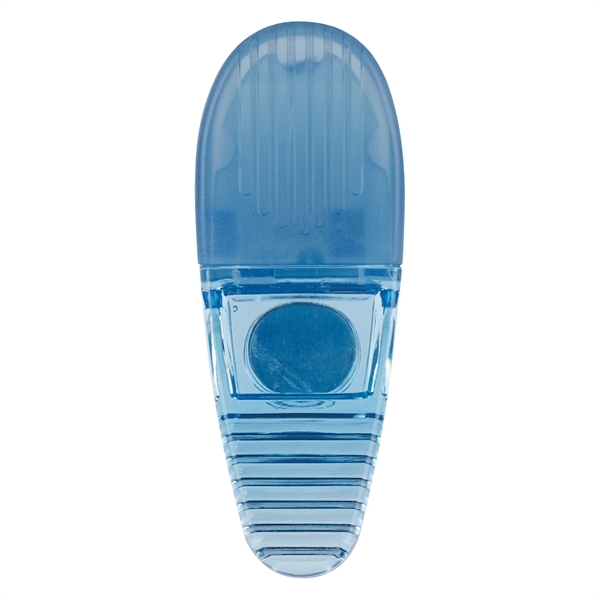 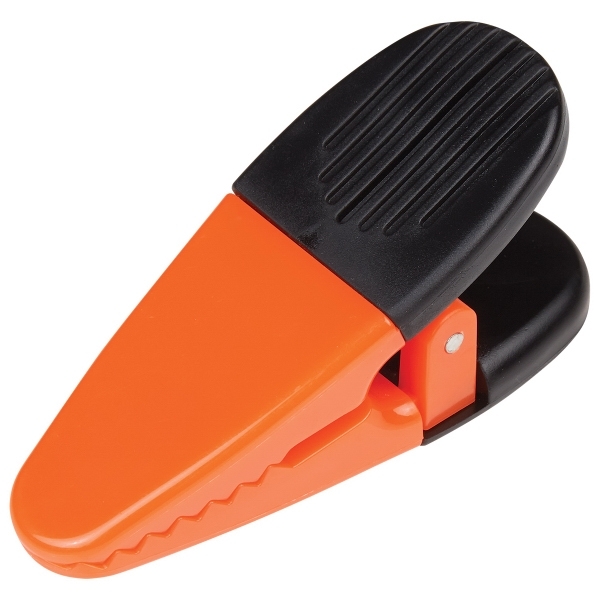 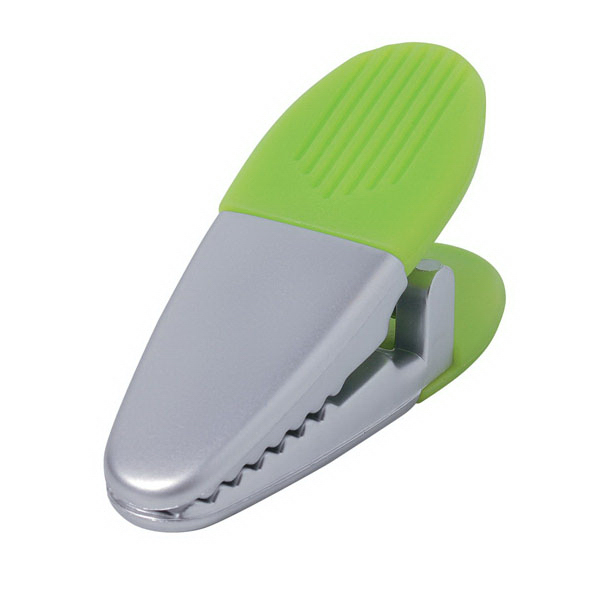 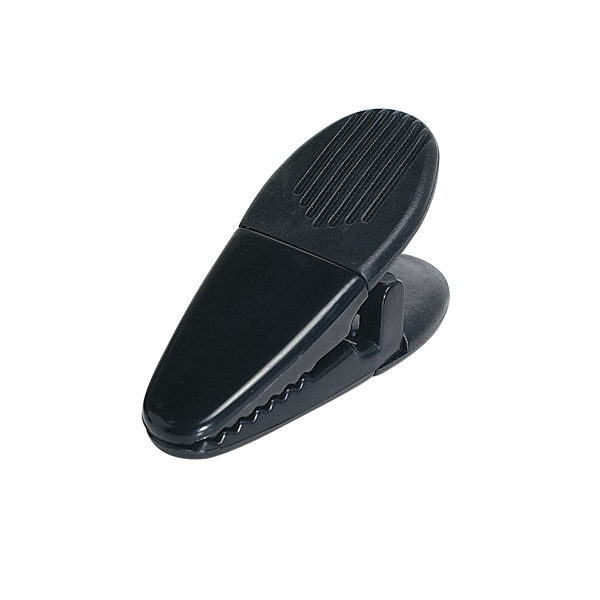 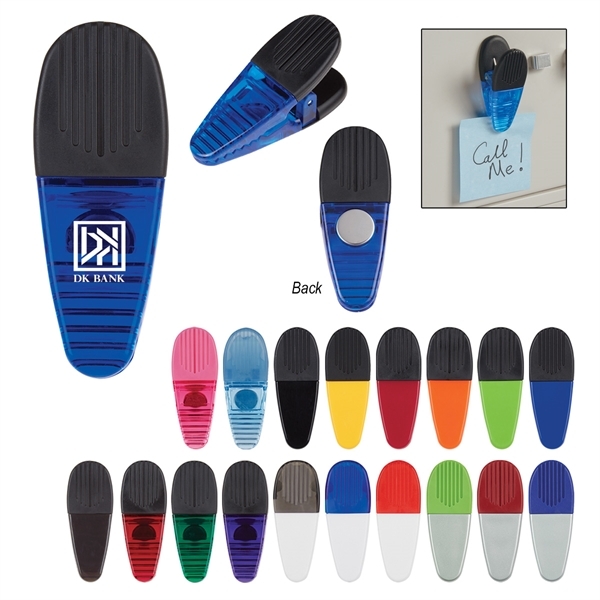 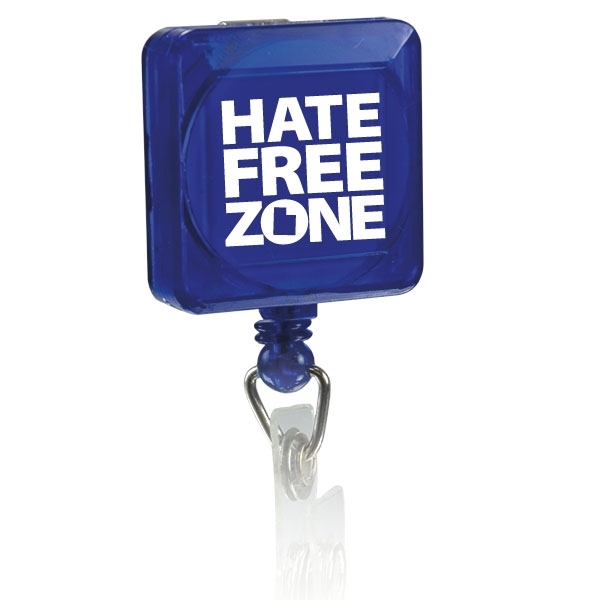 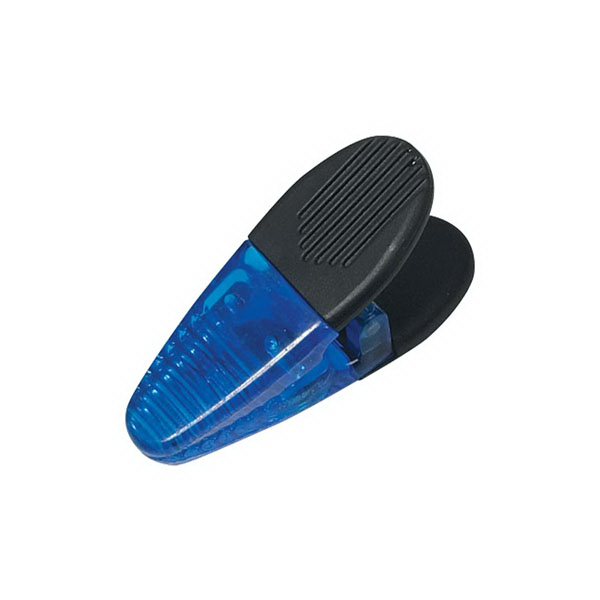 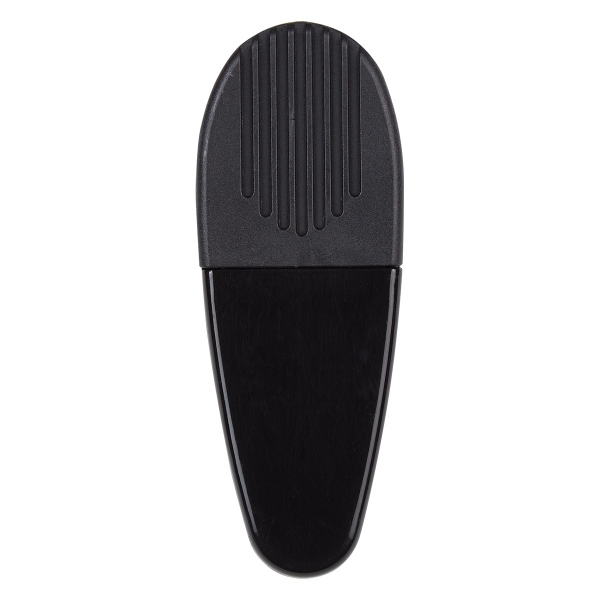 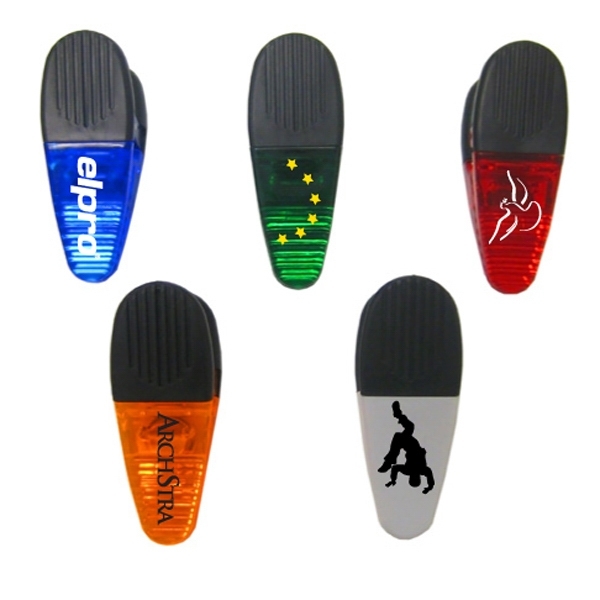 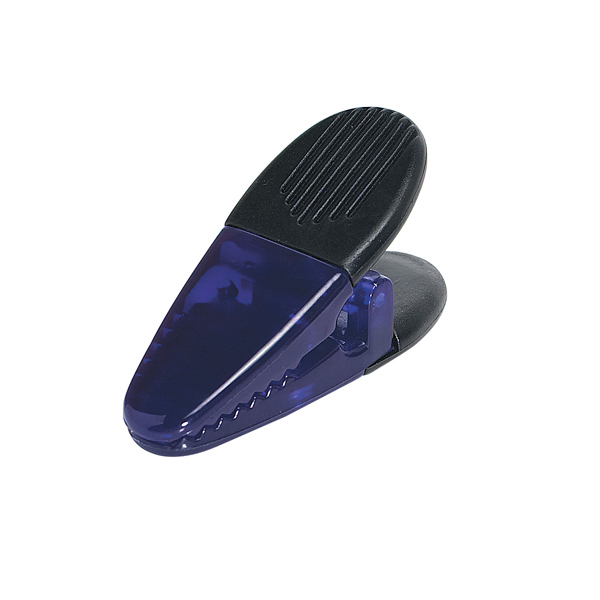 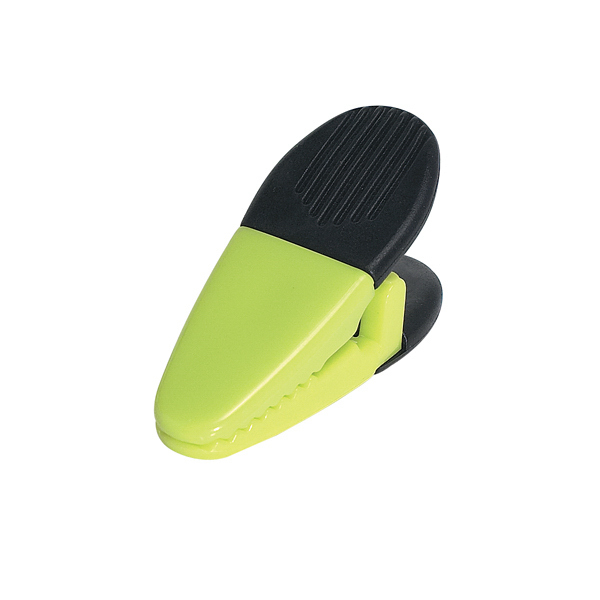 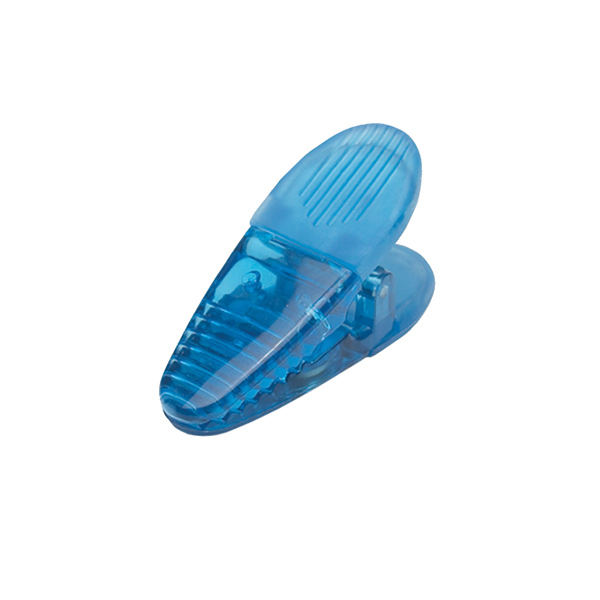 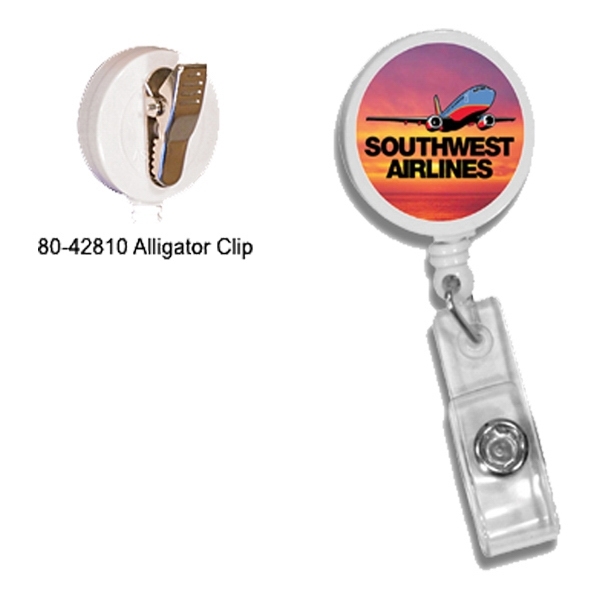 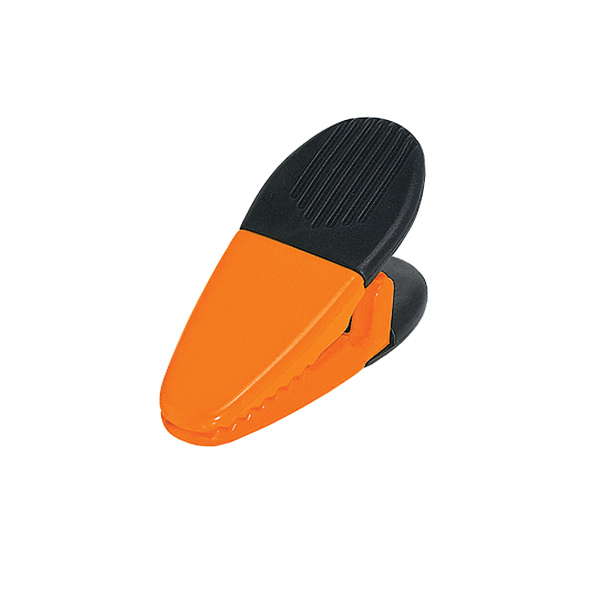 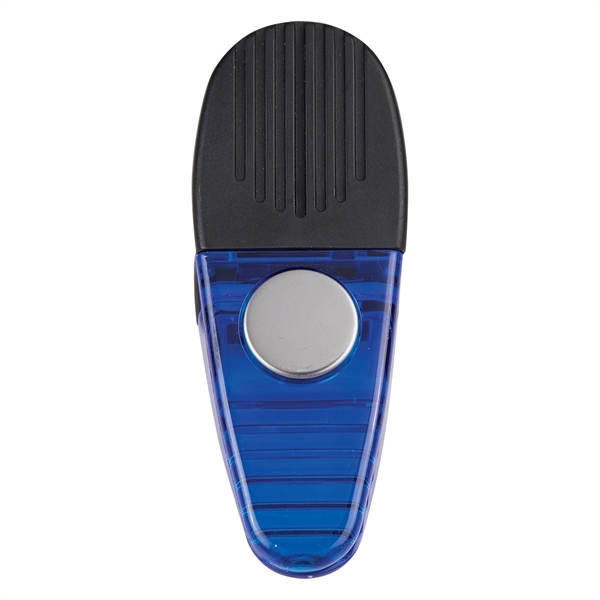 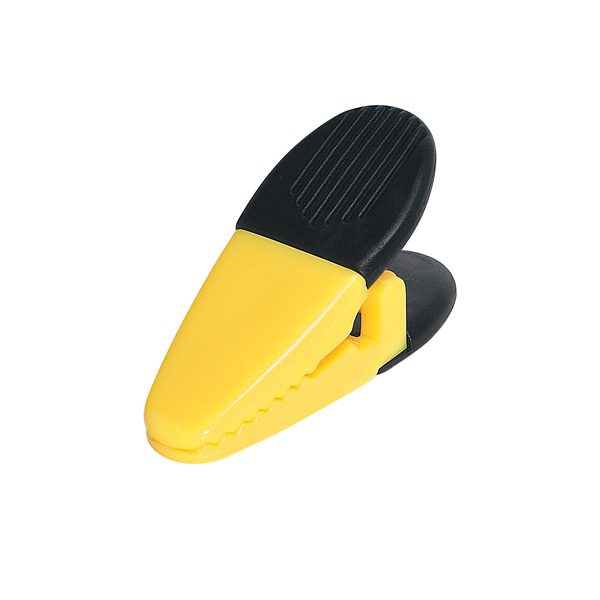 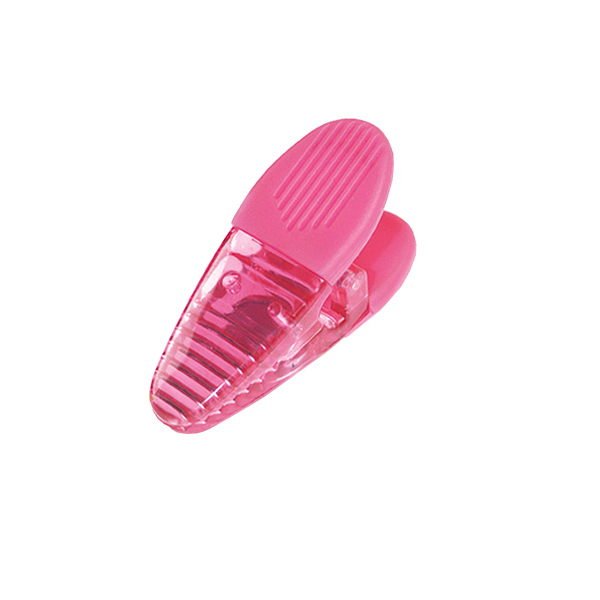 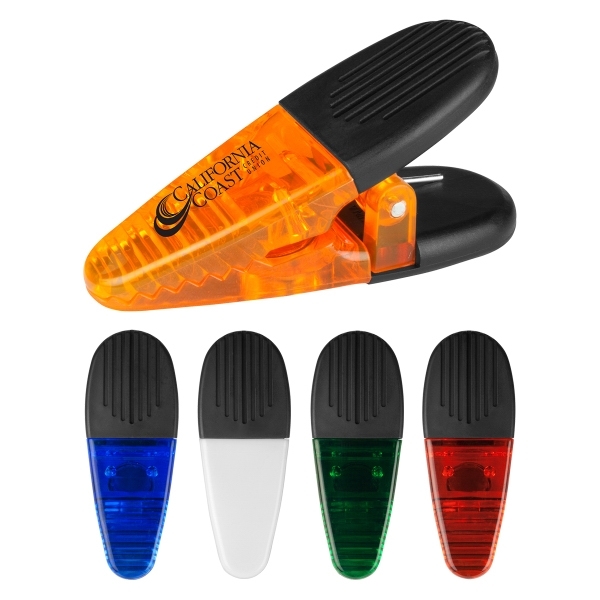 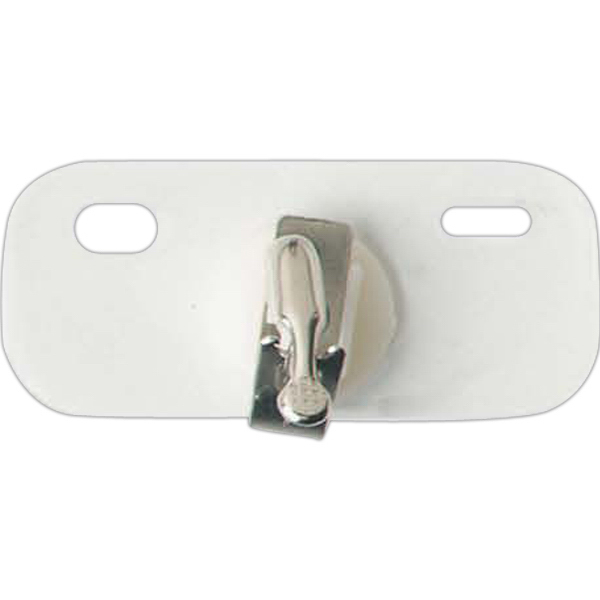 Available in a variety of translucent colors, this alligator clip features a spring loaded hinge, large rubber grip and a magnet on the back side. 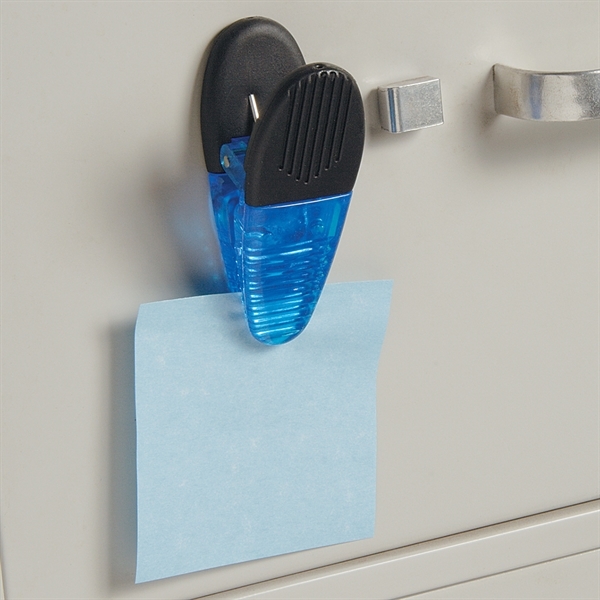 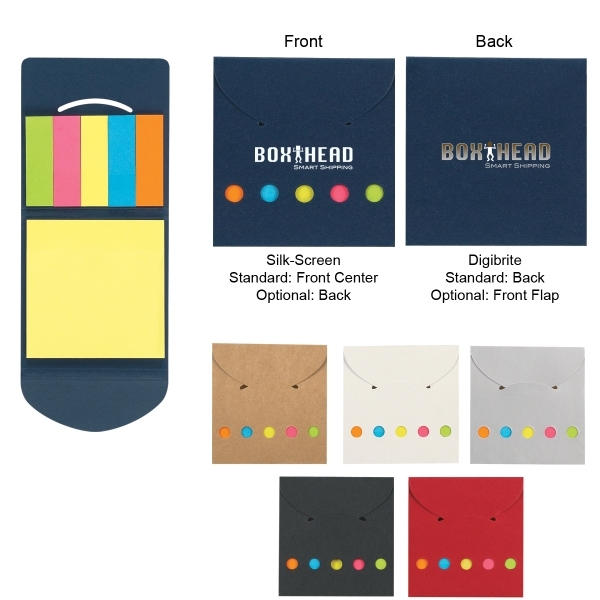 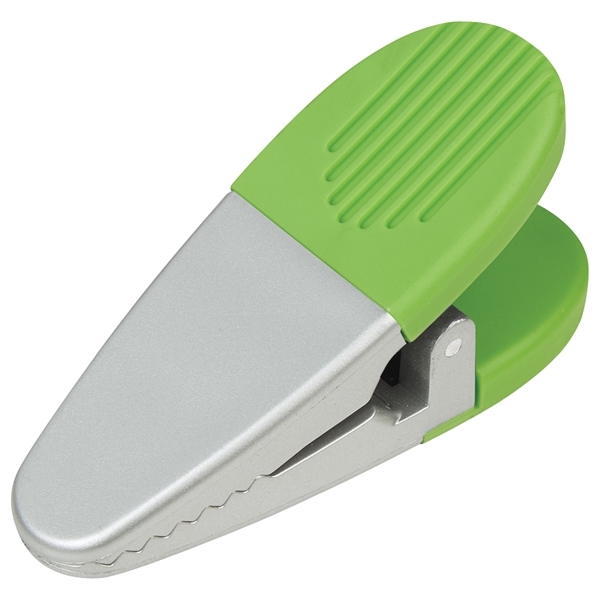 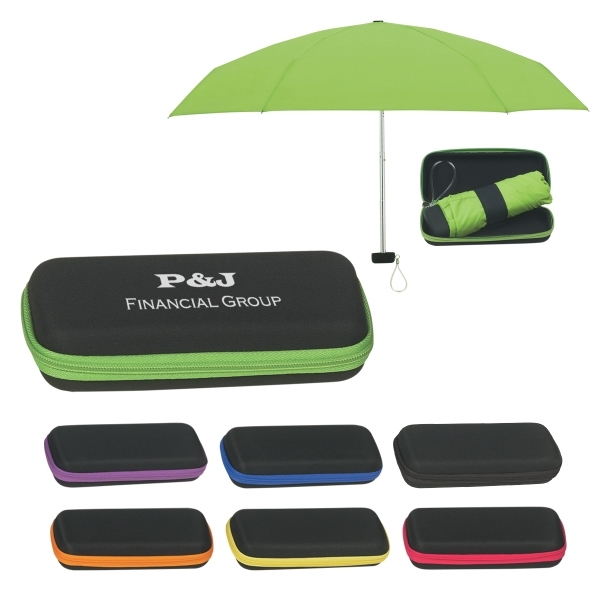 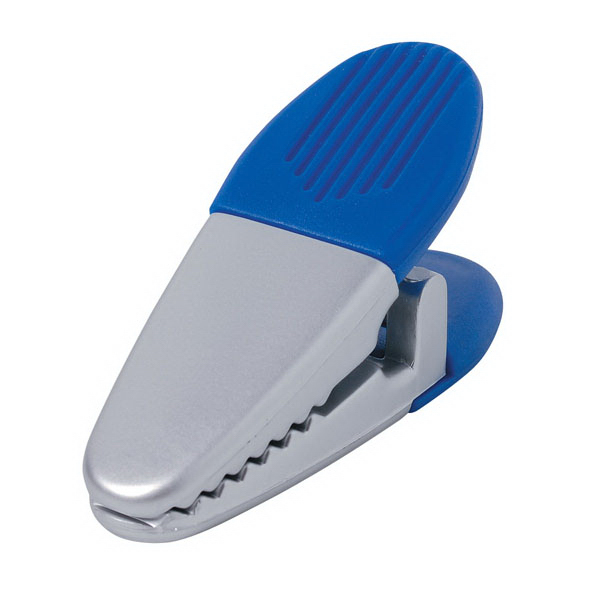 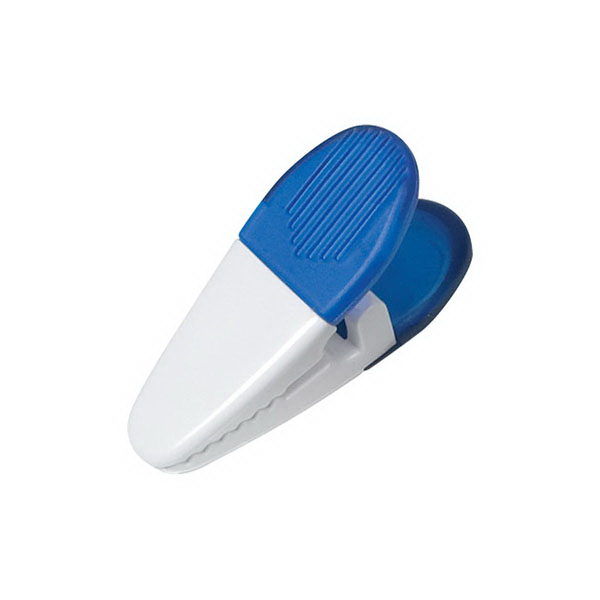 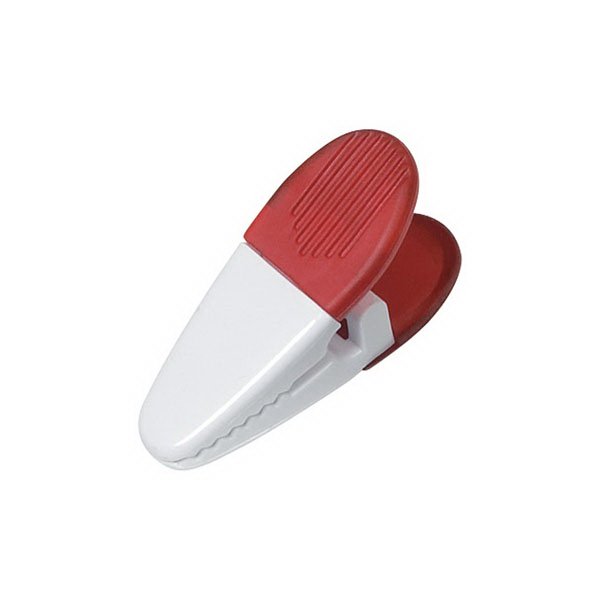 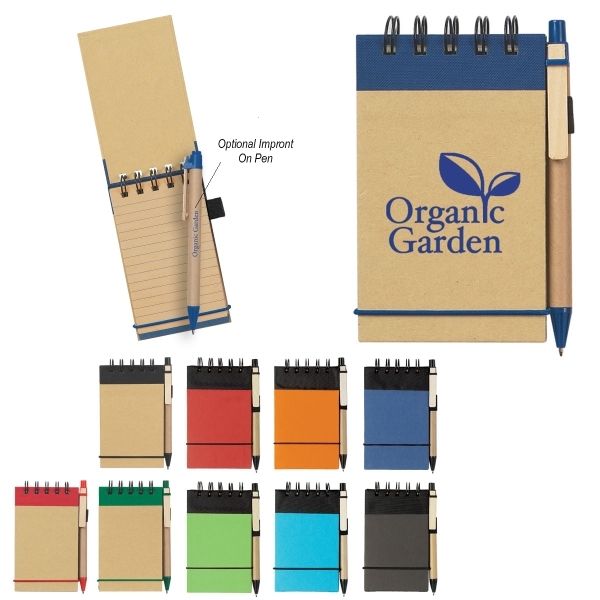 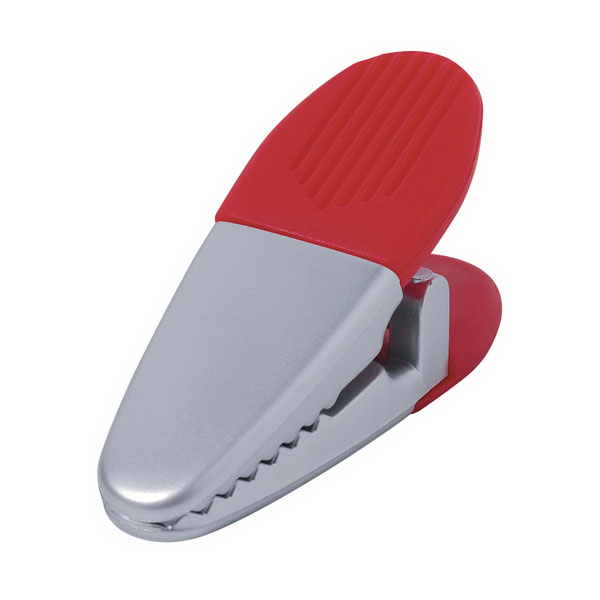 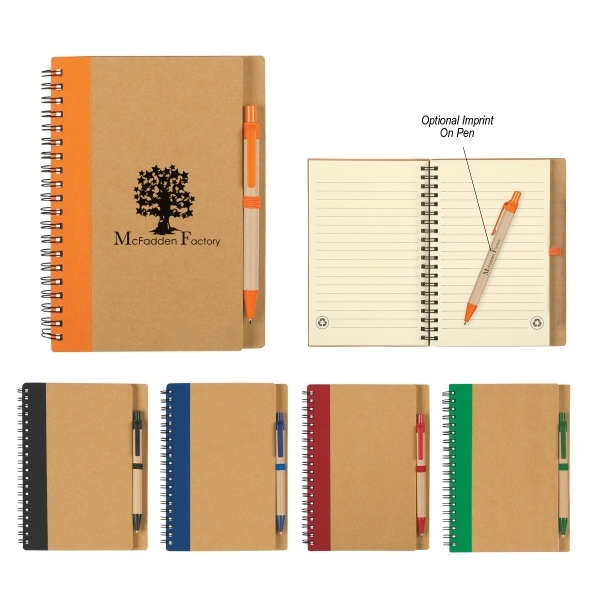 Perfect for holding notes and memos, you can attach it to refrigerators and office filing cabinets. 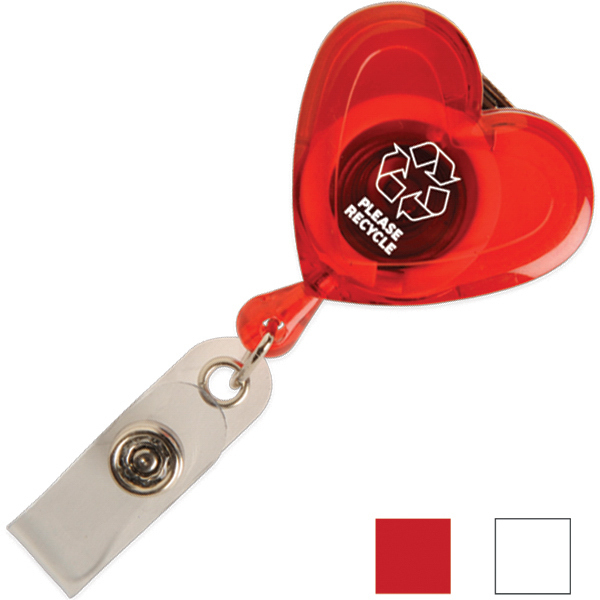 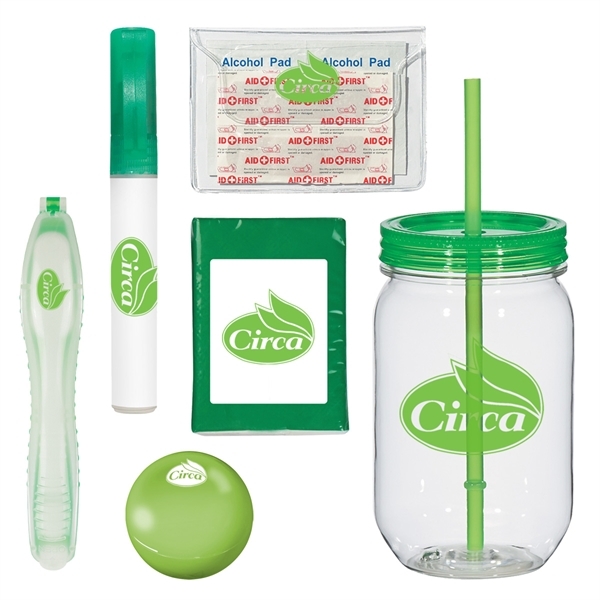 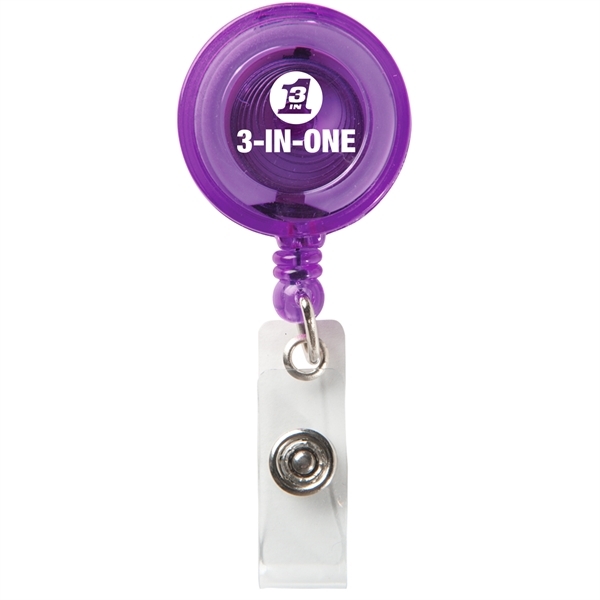 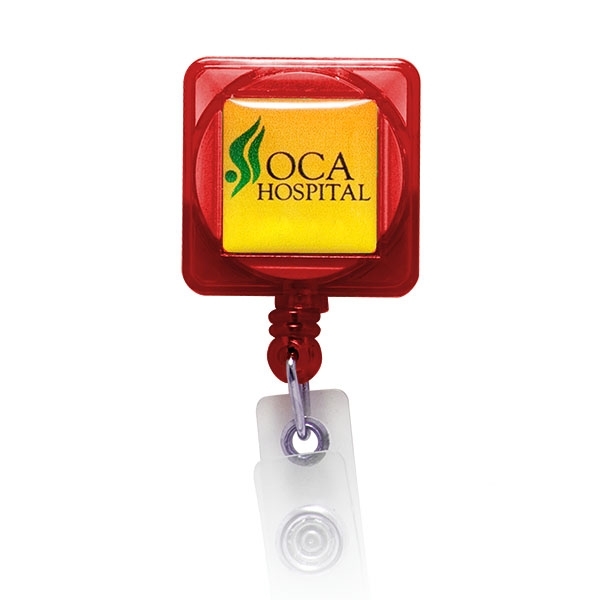 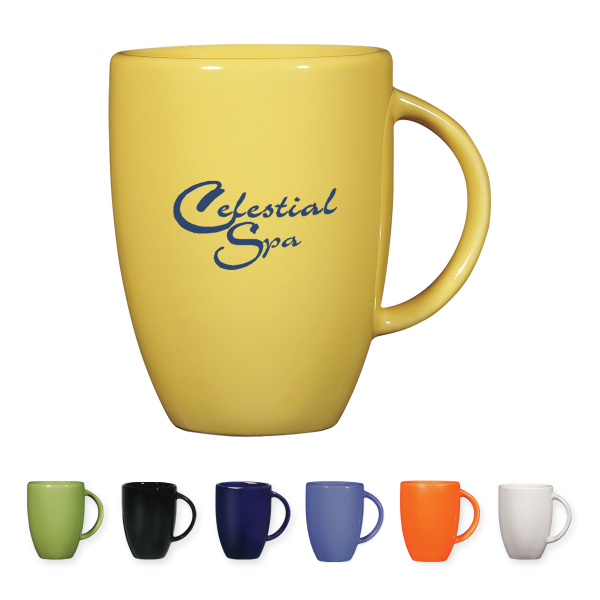 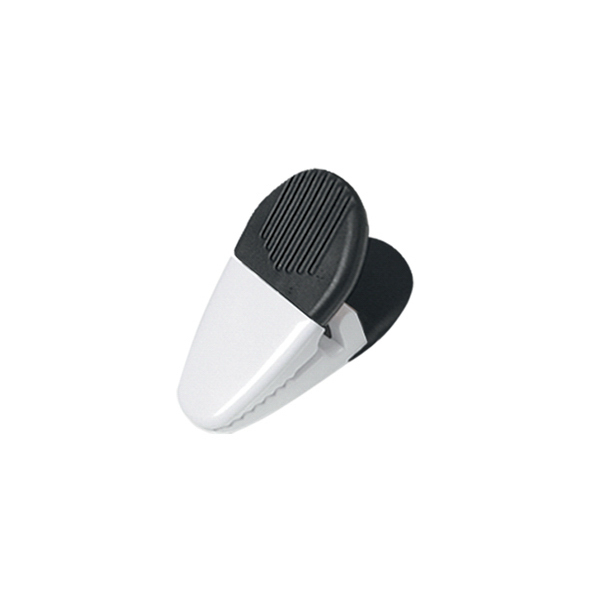 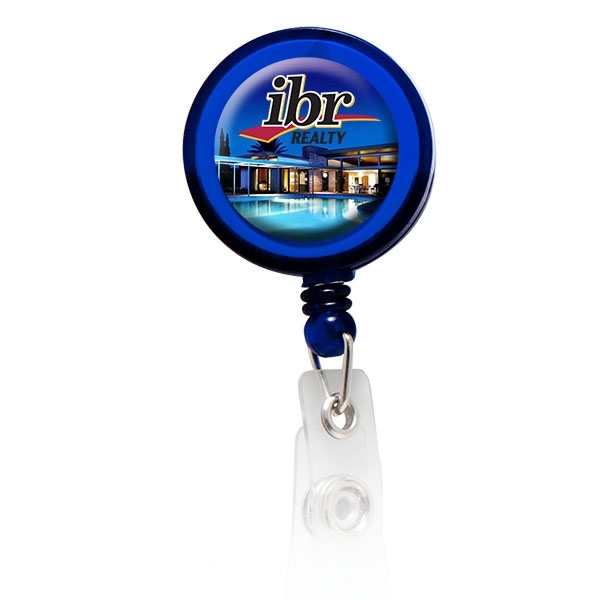 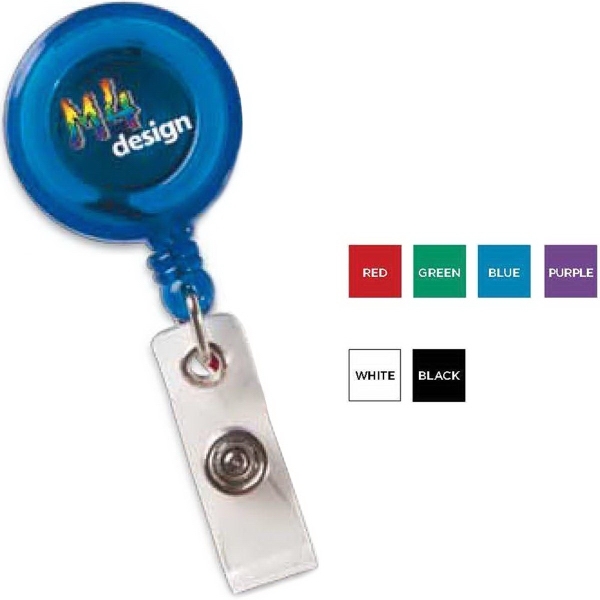 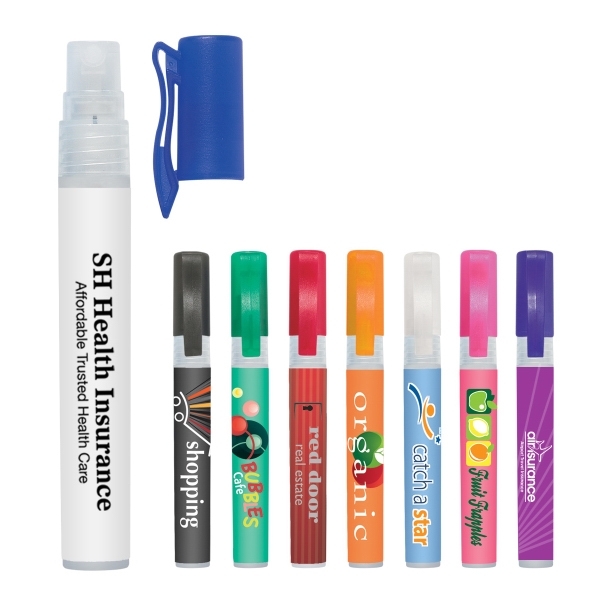 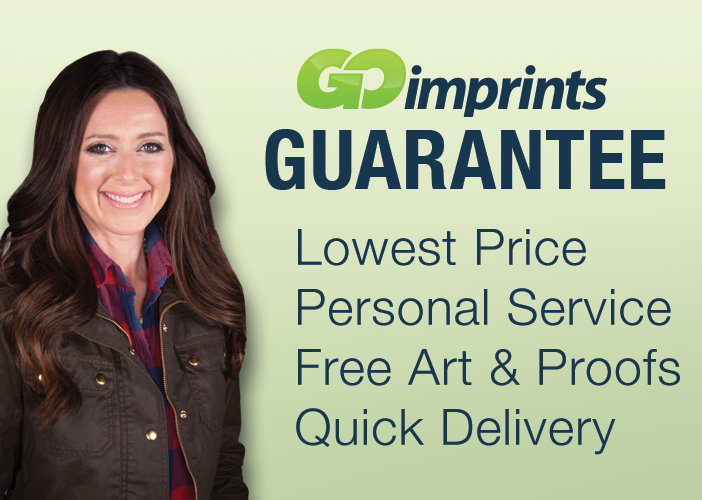 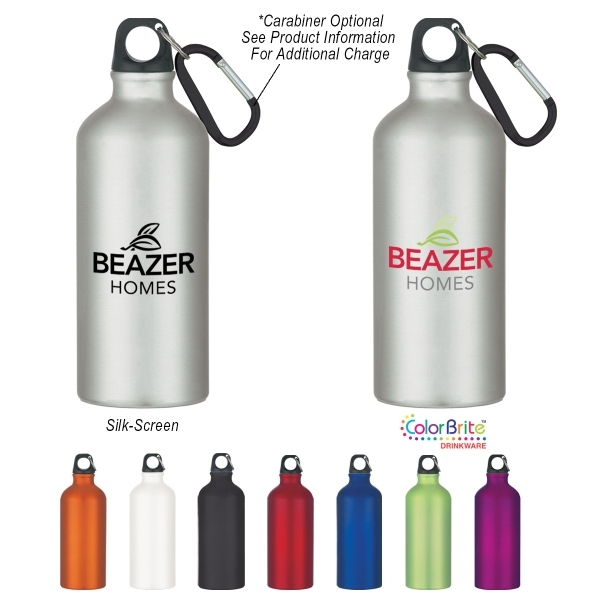 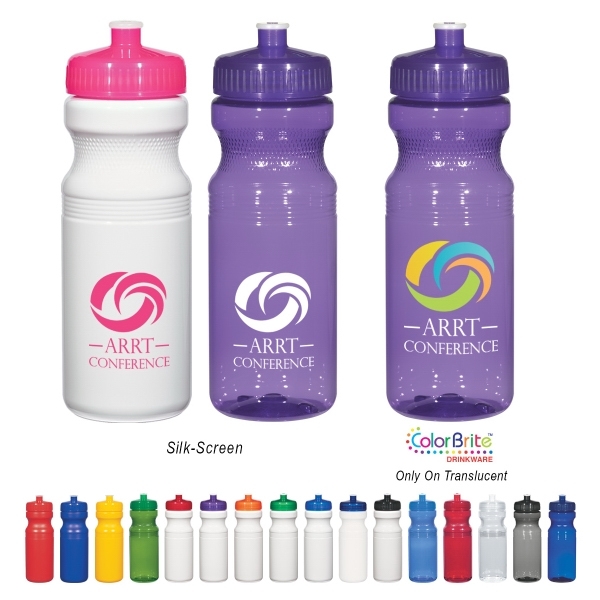 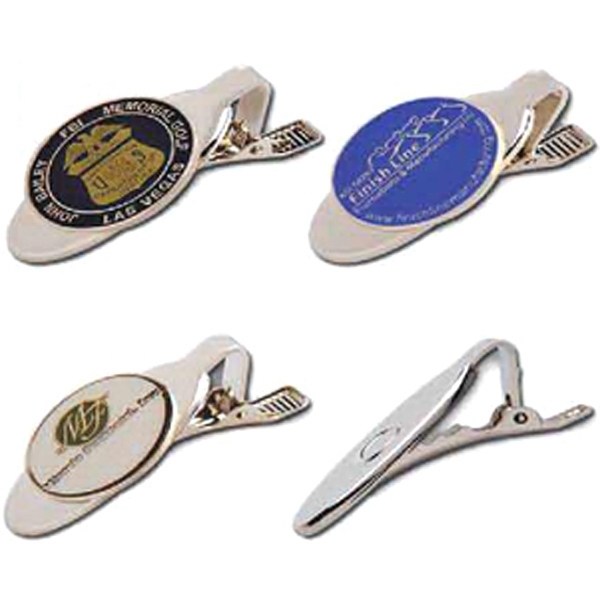 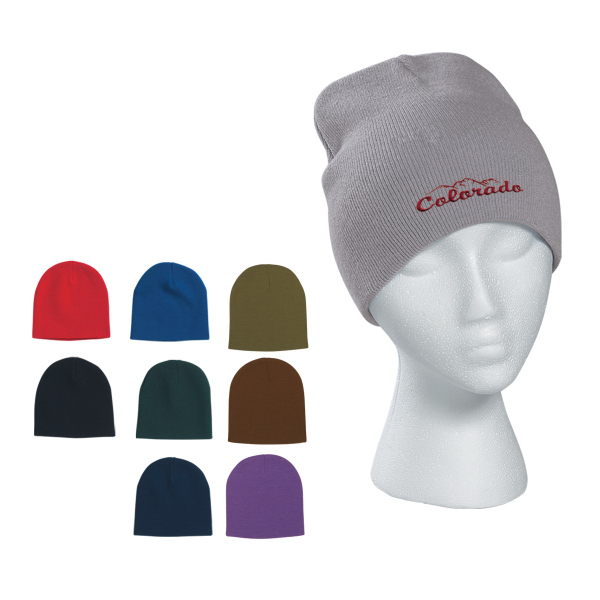 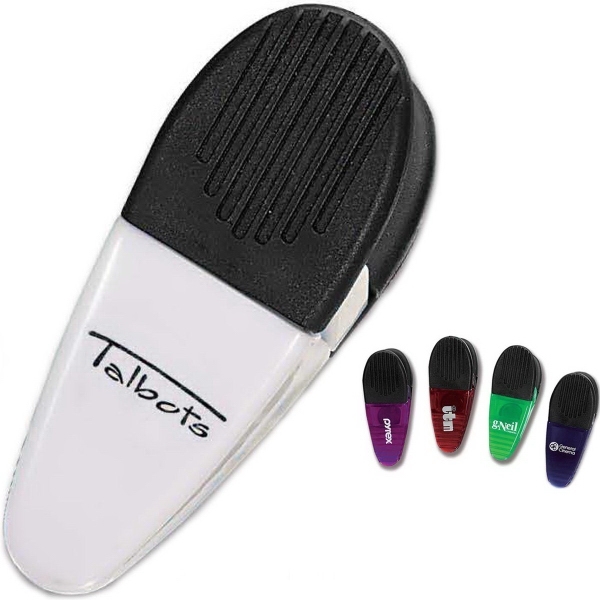 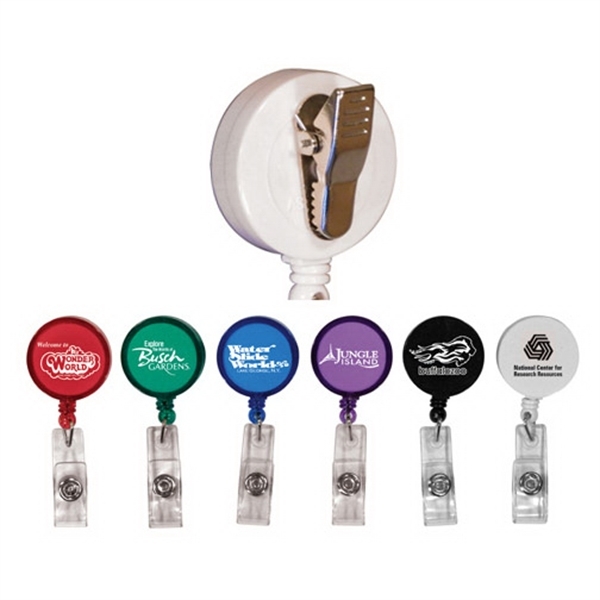 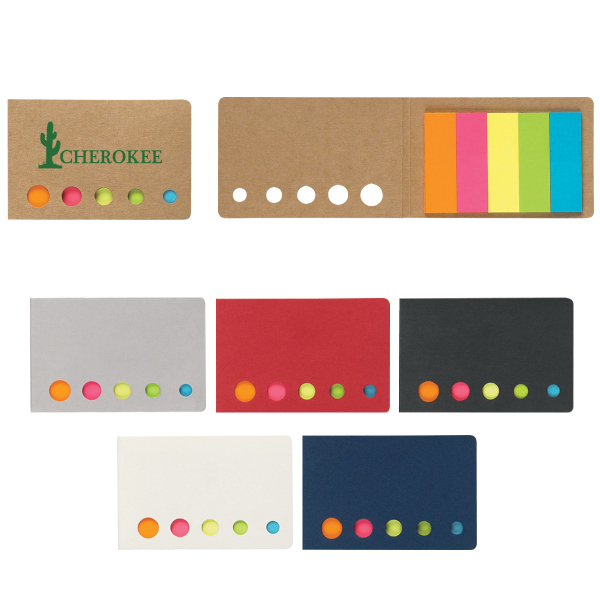 Measuring 1 1/4" x 3 1/4" in size, a large area is offered for you to add a custom imprint of your company name and logo. 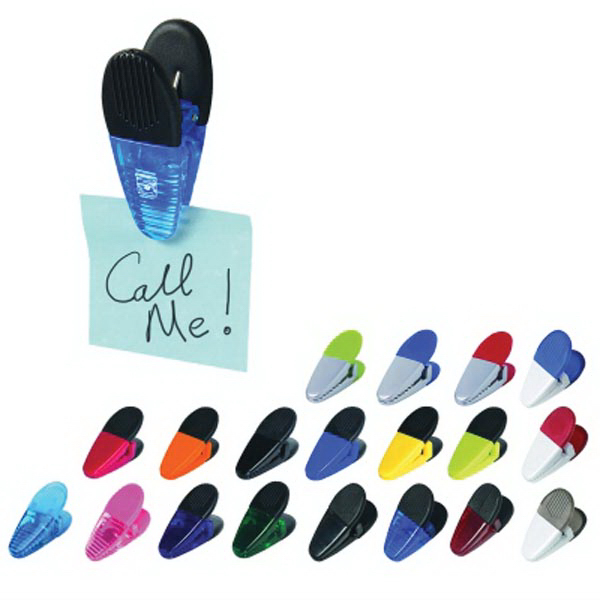 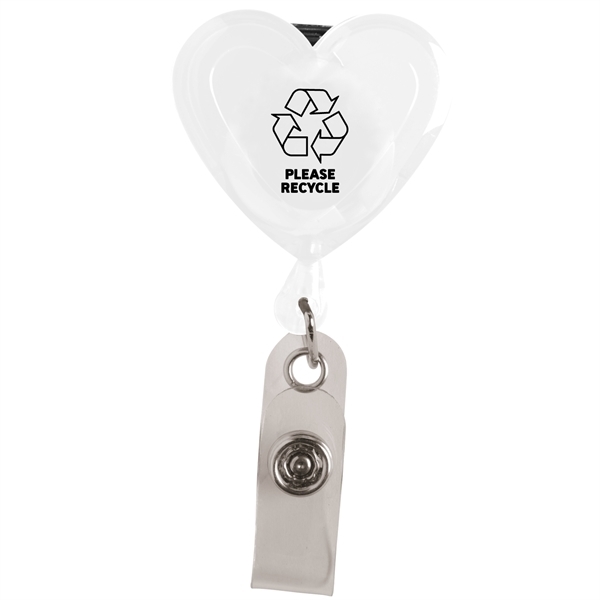 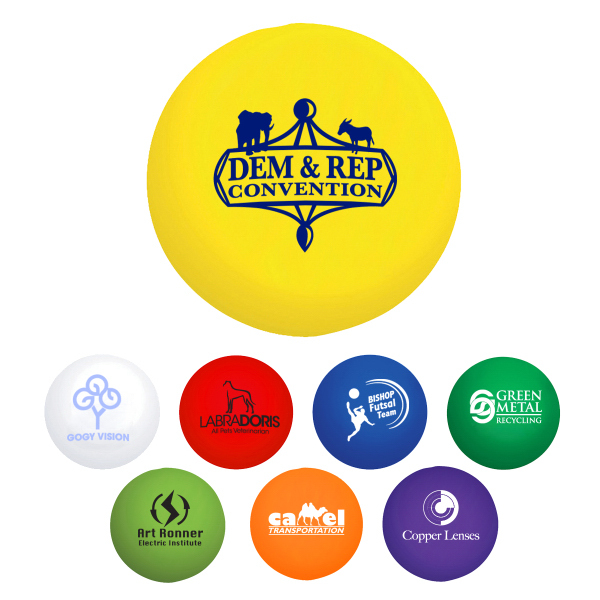 What a great way to get your promotional message to stick! 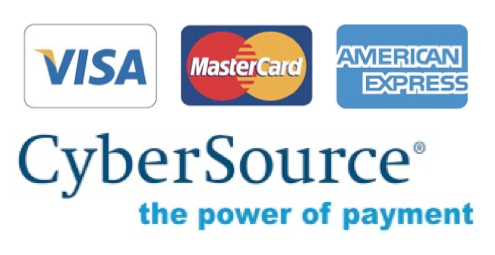 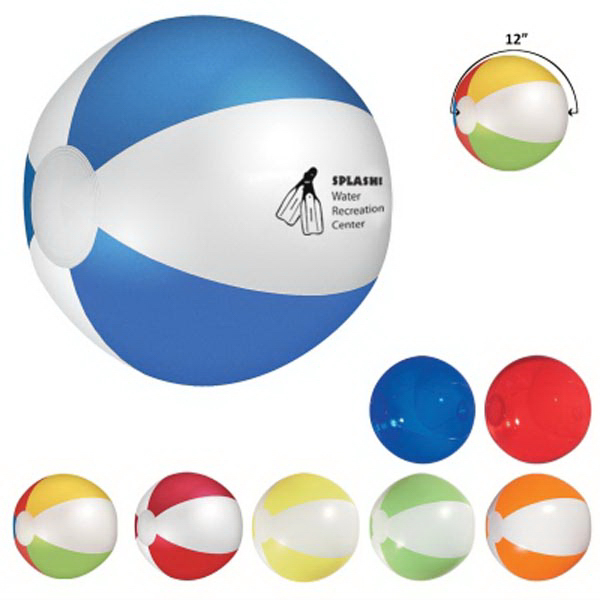 Sizes: 1 1/4 " x 3 1/4 "
Warnings: WARNING: CHOKING HAZARD - Small parts. Not for children under 3 yrs.